When James Dyson renovated his property, he faced difficulty to deal with the conventional wheelbarrow. The wheel was unstable and sank in the mud when he used it. Moreover, the dried cement covered the steel body, which destroyed the paint color. Due to the problem that he encountered with the wheelbarrow, he created a prototype called the ballbarrow by 1974. It used ball rather than wheel. Dyson also faced problem when using the vacuum cleaner. Over the time, the suction ability was decreased. Moreover, it clogged quickly. Even though he tried to restore the vacuum cleaner, it had no positive impact. Eventually he realized that a layer of dust inside the vacuum cleaner clogged and prevented it to work well. Thus, Dyson was interested to create efficient vacuum cleaner. Check facts about Dunkin Donuts here. In 1979 until 1984, there were 5,127 prototype designs developed by Dyson. Dyson only earned little success with his first red and blue vacuum cleaner. Rotork was the only company, which showed an interest to license his new cyclonic vacuum technology. 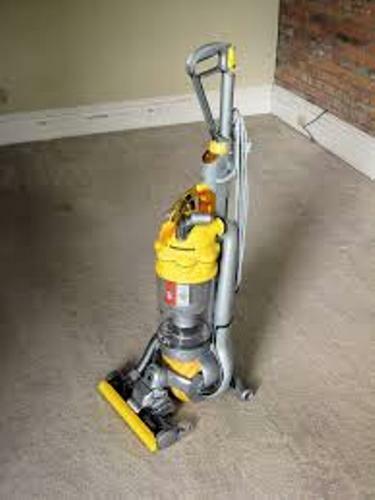 500 units of Dyson’s vacuum cleaner were sold in 1983 under the brand Kleeneze Rotork Cyclon. Apex Ltd was a Japanese company interested to license the Dyson’s vacuum cleaner in 1985. It was called G-Force sold at the price of US$2,000 in Japan. The vacuum cleaner earned International Design Fair prize in Japan in 1991. 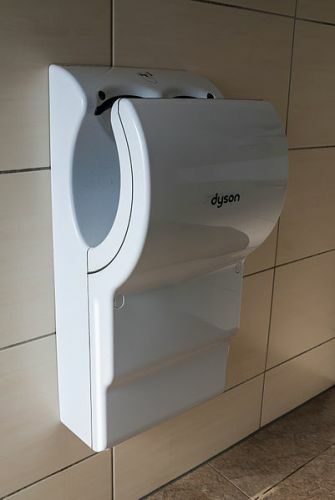 In 1991, Dyson Appliances Ltd was established after Dyson got the income from Japanese license. Look at facts about Domino’s here. The DA 001 was the first product, which bore Dyson’s name. Phillips Plastics manufactured the product. It was sold with the price of £200. 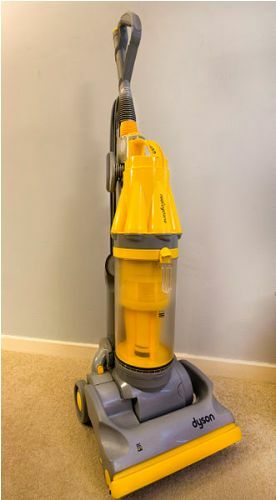 Dyson decided to manufacture a vacuum cleaner with a transparent container even though the market researchers showed that it was not popular among customers. However, the product with transparent container was popular. 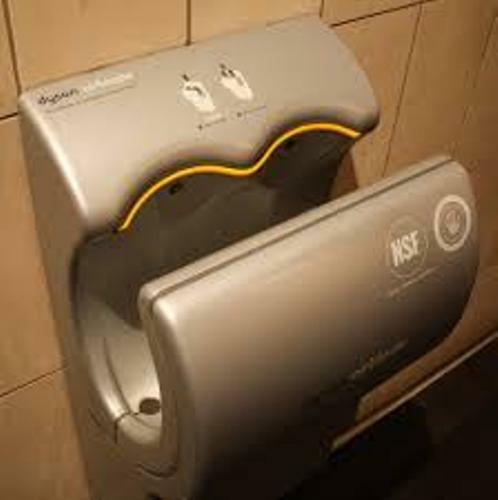 Besides vacuum cleaner, Dyson also created other technologies by 2009, which included the bladeless fan heater, the Air Multiplier ‘bladeless’ fan and the AirBlade hand dryer. Are you impressed after reading facts about Dyson?